Great news, meeting the state and federal poster requirements has just gotten a whole lot easier! MedSafe has contracted with FWLLI – Federal Wage and Labor Law Institute as our poster vendor to help us more effectively manage the ever changing state and federal poster requirements. You can now purchase posters at a 30% discount from our MedSafe FWLLI Web Page. Mandatory state and federal workplace postings are required to be displayed prominently in all practice's facilities by the state’s Department of Labor and Industry. 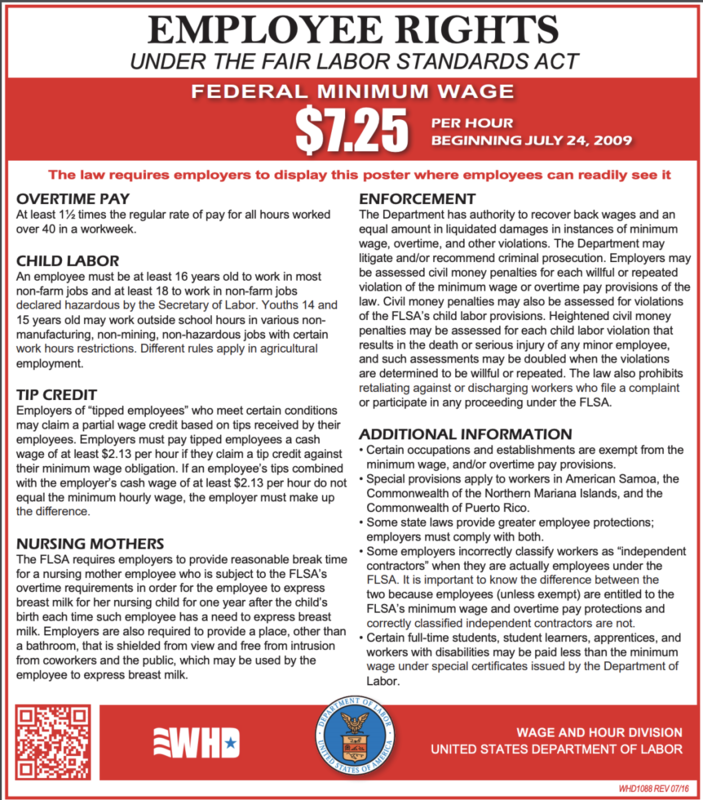 These notices must be posted by the employer in each establishment where they can be seen and read by employees. Failure to post required workplace notices may result in fines or penalties. A complete listing of each state’s required workplace postings can be obtained from that state’s Department of Labor and Industry.